70.3 World Championships, South Africa cont.  Tritons at the Age Group Tri. Paul Alton races 70.3 Vichy over the weekend. Ironlady Anne Knecht-Boyer goes the distance again to claim top honours. Mandy Tik tops the podium at 70.3 Cebu. Ray Picard, now flying the Tritons colours in the US.